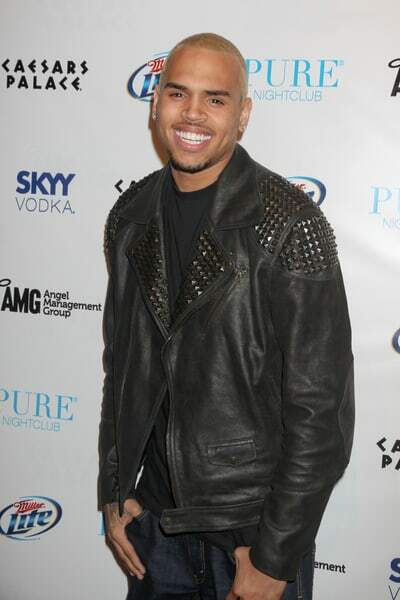 Chris Brown Attending 2012 Grammys! Chris Brown will finally attend the 2012 Grammys, he had not attended since he assaulted Rihanna in 2009. Chris and Rihanna were supposed to attended the 2009 Grammy Awards when rumors started to circulate that Chris had gotten into a fight with Rihanna! And then we saw the photos! Chris Brown plans on making a triumphant return to the Grammy Awards in Los Angeles on February 11, 2012 RadarOnline.com is exclusively reporting. Brown is nominated for three Grammys, Best R & B Album, Best Rap Performance, and Best Rap Song. It was only three years ago that Brown was arrested and charged with felony battery on his then girlfriend, Rihanna, on the night before the 2009 Grammy Awards. “Chris has grown tremendously as a person, and an artist from that time in his life,â€ a source close to Brown tells RadarOnline.com. â€œChris has complied with all terms of his probation and has completed most of his court ordered community service. He has been a model probationer, but more importantly, Chris accepted responsibility for what he did. Chris took that experience and vowed to learn from it and become a better person, and he was thrilled and truly humbled that he was nominated for three Grammys. â€œChirs absolutely plans on attending the Grammys and is in talks with producers of the show to possibly perform. Chris performed at the MTV Video Music Awards several months ago, and his performance was simply over the top as he was flying through the air like an acrobat. Chris’ performance stole the show, and he would love to do something at the Grammy’s to top his VMA performance,” the insider says. 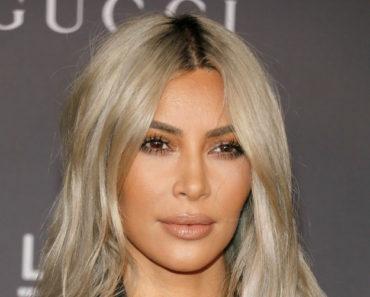 ‘She’s Here’: Kim Kardashian Welcomes Baby Girl! Selena Gomez Announces New Tour! 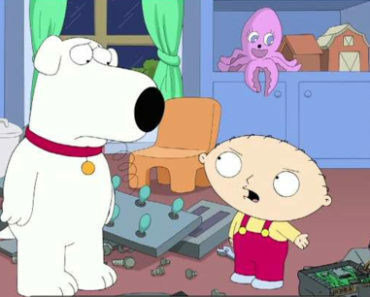 ‘Family Guy’: Brian Griffin Not So Dead After All! Kim Zolciak Lands Her Own Bravo Spin-off, ‘Donâ€™t Be Tardy for the Wedding’! ‘Sparkle’ LA Premiere With Jordin Sparks & Bobbi Kristina! !